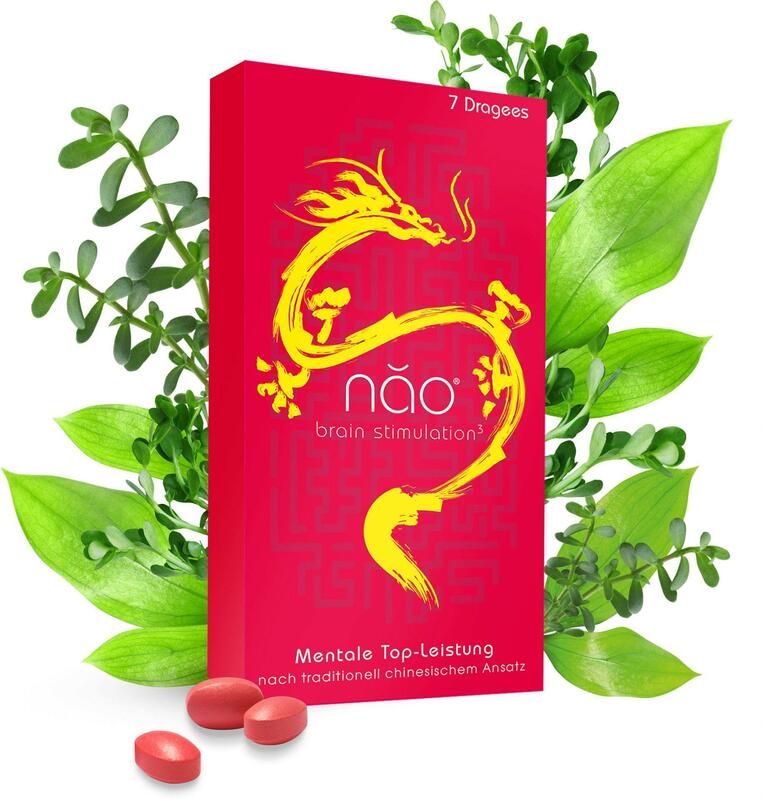 nao® brain stimulation – the brain superfood based on Traditional Chinese medicine (TCM) and Ayurvedic herbal therapy, ensures high concentration and performance. 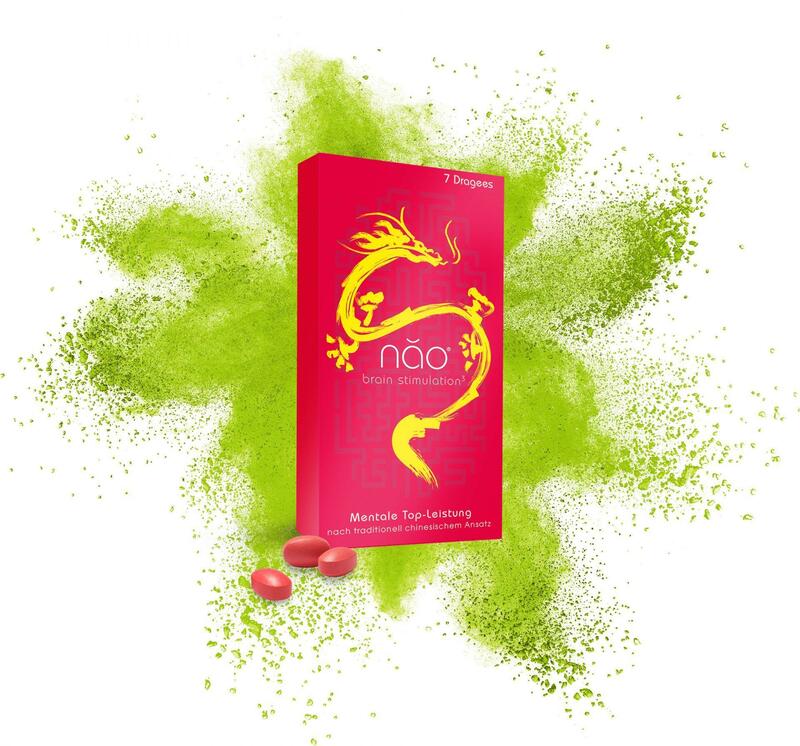 The power pills from green coffee beans – Brahmi and Matcha – provide you with energy, have a balancing effect on body and mind and promote long-term brain health. BISS PR promoted the product launch and continues to increases brand awareness. BISS PR has been our strong partner for many years. The agency provides us with a high level of expertise and successfully positions our brand on the German market in terms of media and cross-media.